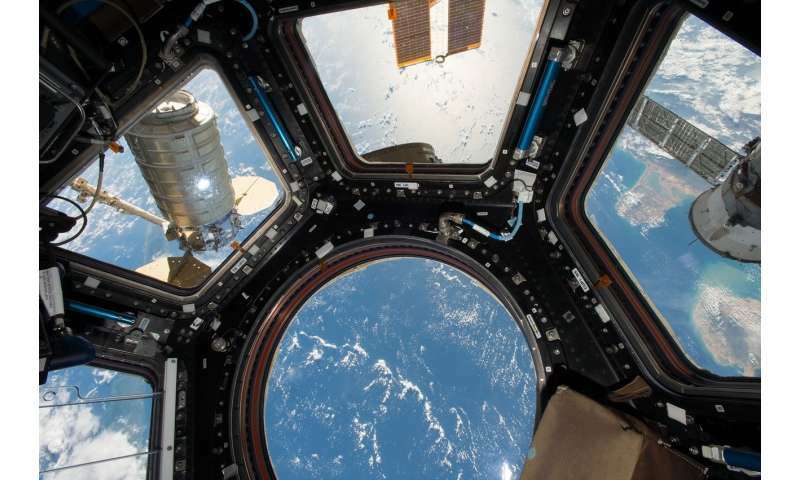 Since the very first module Zarya launched from Baikonur Cosmodrome on 20 November 1998, the International Space Station has delivered a whole new perspective on this planet we call home. 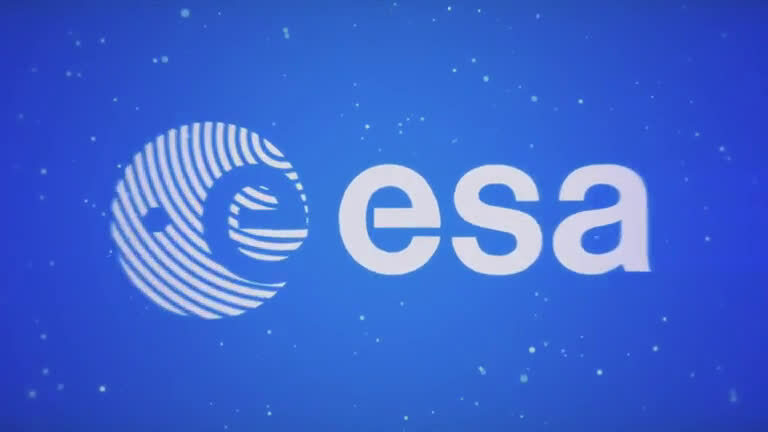 Join us as we celebrate 20 years of international collaboration and research for the benefit of Earth with ESA astronaut Alexander Gerst's longest time lapse yet. In just under 15 minutes, this clip takes you from Tunisia across Beijing and through Australia in two trips around the world. You can follow the Station's location using the map at the top right hand-side of the screen alongside annotations on the photos themselves.